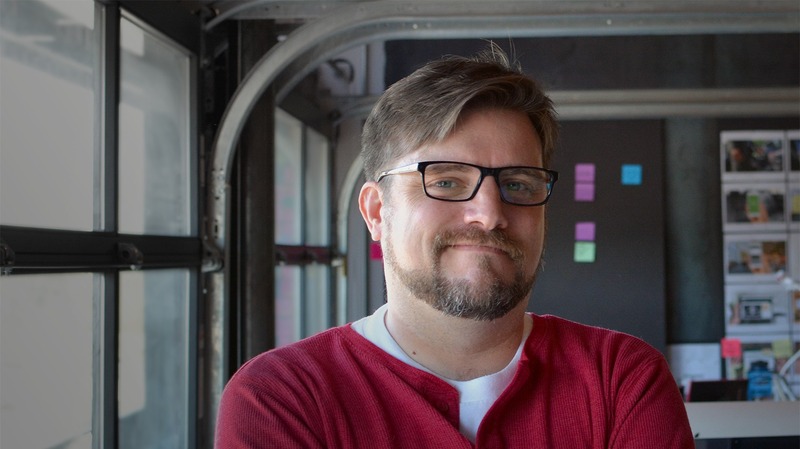 argodesign - Jared Ficklin - Partner and Chief Creative Technologist. 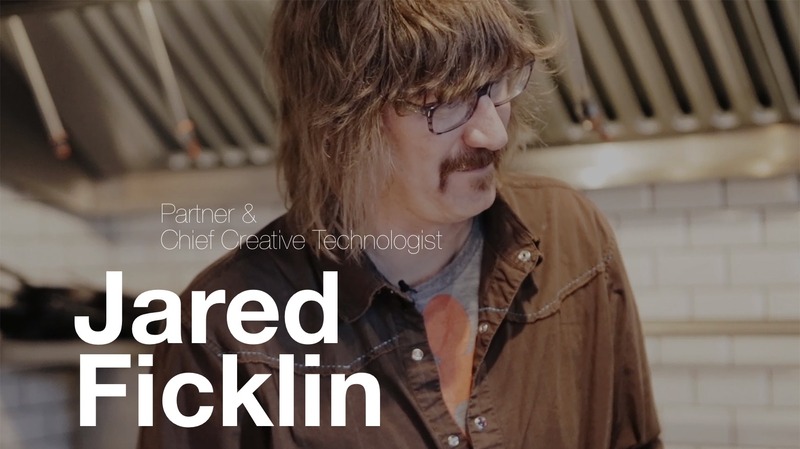 Jared Ficklin is a designer and technologist with two decades experience creating products and visions for major companies. 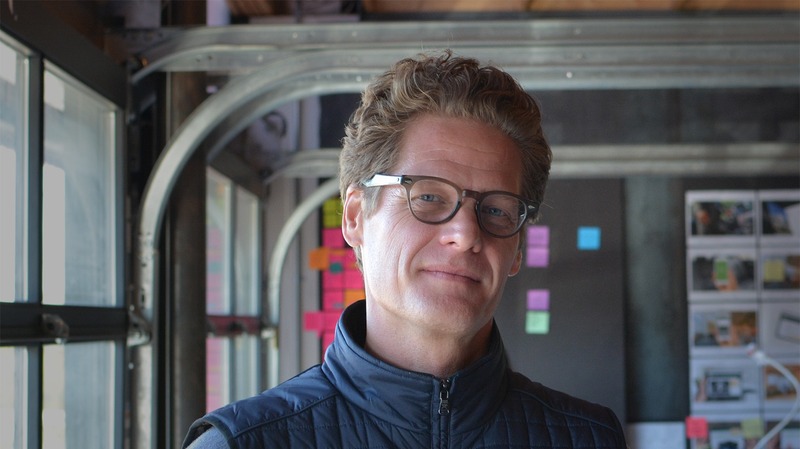 Jared is an evangelist and co-creator of the cable car based mass transport vision known as The Wire. He is also the Co-Director of the Austin Public Skatepark Action Committee helping design and construct quality concrete and steel skateparks for Austin, TX. 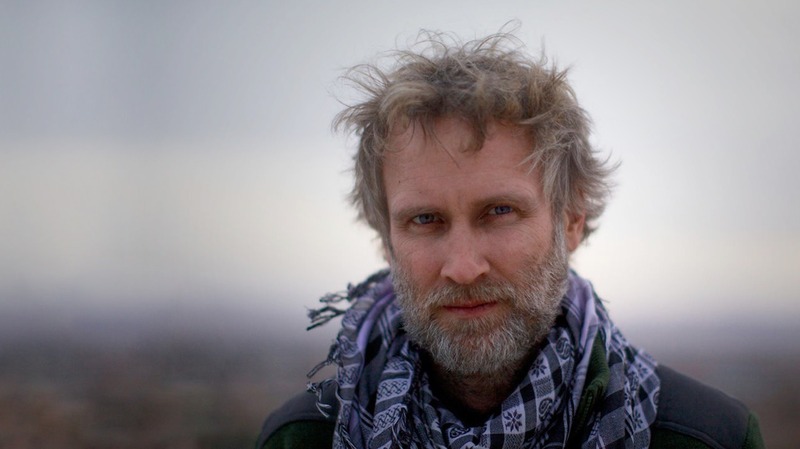 For many years Jared directed the SXSW Interactive opening party which served as an outlet for both interactive installations and a collective social experiment hosting over 7000 guests. In 2012 his passion for sound visualization led to the honor of being the first to bring live fire onto the TED stage in his talk "Eyes Can Hear" and he was once a cowboy in 1867 for the PBS living history experience known as Texas Ranch House. He speaks internationally as a creative technologist and futurist.